There must be at least a million different ways to lose weight. At least that’s the impression you may have if you have taken the time to check out the seemingly endless diets and diet pills that have been routed through the years. We all know that the sensible approach to weight loss is as simple as diet and exercise, but it’s human nature to want fast and easy as opposed to simple. Like almost everything else worth doing, losing weight takes time. These 12 vitamins and supplements may help speed up your weight loss journey a bit, but you probably shouldn’t expect miracles. When you’re waiting for those pounds to melt away, however, you can use all the help you can get. This one is pretty new on the scene but since it has shown up on some popular television programs, public interest in it has certainly spiked. 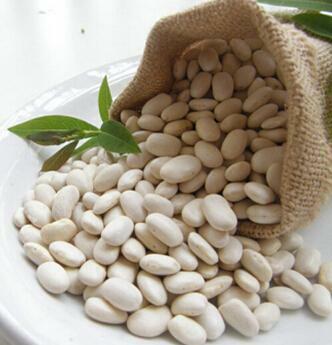 Benefits of white bean extract are purported to be that it increases metabolism, and also help to block carbohydrate absorption. As a side benefit, it may also help keep blood sugar levels normal. Zinc is a mineral that’s essential for good health, although many people are not getting enough of it in their diet. For those trying to lose weight, zinc may cause an uptick in metabolism through the release of thyroid hormones, which play a key role in regulating weight. Although everyone needs to get a sufficient amount of all of the B vitamins, B12 is the one that is most often associated with weight loss. B12 injections have been used by some dieters to boost energy levels which helps the weight melt away faster. It doesn’t get much simpler (or cheaper) than this. Apple cider vinegar is available at just about every supermarket, and it is quite inexpensive. It is said that drinking it will help you feel full faster at mealtime, thereby decreasing the amount you eat. A study in Japan found that people who consumed only 30 ml (about an ounce) per day of apple cider vinegar lost more weight than those who did not. Green tea has certainly received a lot of attention in recent years due to findings that have demonstrated that it is beneficial to one’s health in a number of ways. Its use for weight loss is inspired by its ability to boost the metabolism and make weight loss easier and faster. The benefits of vitamin C have been talked about for years, probably long before most people ever heard about vitamin E or D. Along with its ability to help boost the immune system, some dieters believe that it can also help facilitate weight loss. Some dieters take high levels of vitamin C, but there is no evidence that suggests mega doses will do more good than taking a “normal” amount. This one is definitely one of the more exotic items on our list. 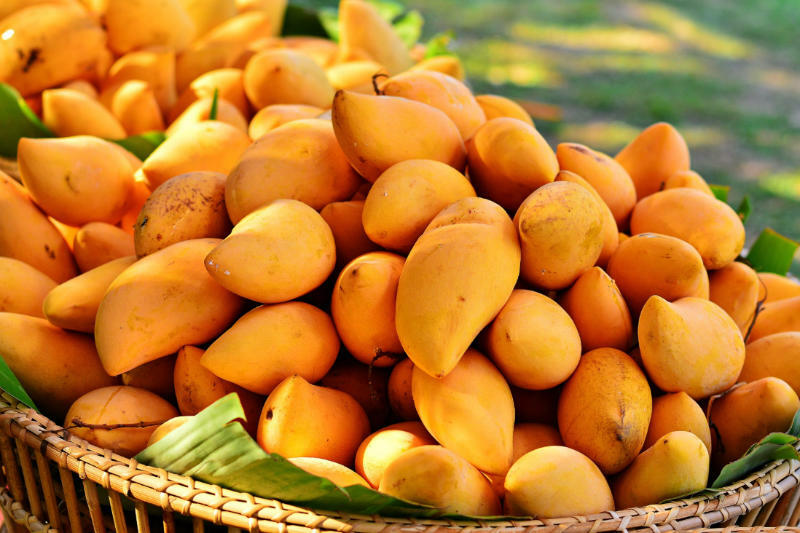 African mango may look a lot like the mangoes you normally find in the supermarket, but there are distinct differences that make it attractive to dieters. Taken in extract form, it is believed to help anyone process food the way a person who is naturally thin does. The name certainly doesn’t make it sound appealing to everyone, but fortunately, it is available as an extract that is made from citrus fruit as the name suggests. Bitter Orange helps suppress appetite, which is a pretty obvious benefit for those who are trying to lose weight. The way it actually works is not yet fully understood, so it may be best to approach this one carefully to be sure it is safe to use. Senna can work as a laxative. which can help normalize a sluggish digestive system and help eliminate waste from the body, making it easier to lose weight. Users should be conservative while using it since it is not advised to become dependent on it, which could also lead to conditions like dehydration and diarrhea. Since we normally get vitamin D through being exposed to the sun, it’s very easy to develop a deficiency, especially if you live in an area with a long winter and do not drink a lot of milk which is usually infused with vitamin D. Research has shown that people who are vitamin D deficient are more likely to gain weight. This is another one that got quite a boost after it was featured on a popular television program. Available in extract form, Raspberry Ketones is believed to help regulate the metabolism and also help break down fat in areas that are usually quite difficult. As with so many other vitamins, E is essential if you want to maintain optimal health. Vitamin E is recommended for weight loss since it can help muscles recover faster after a workout and give you more energy to make workouts more effective. Related Posts of "12 Vitamins For Weight Loss"